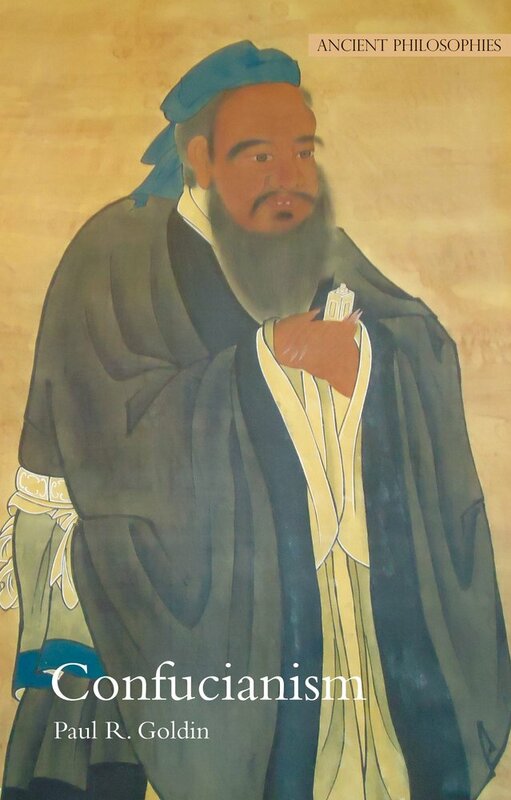 The Lun-yü (Analects) are the most revered sacred scripture in the Confucian tradition. 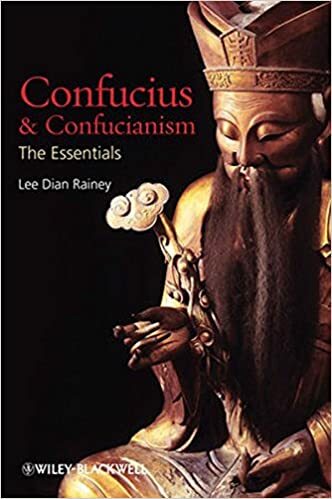 It was probably compiled by the second generation of Confucius' disciples. 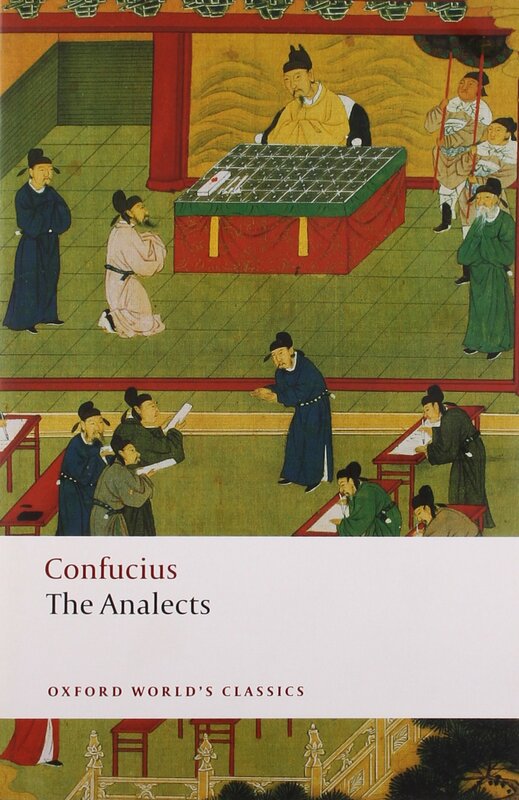 Based primarily on the Master's sayings, preserved in both oral and written transmissions, it captures the Confucian spirit in the same way that the Platonic dialogues embody Socratic teachings. 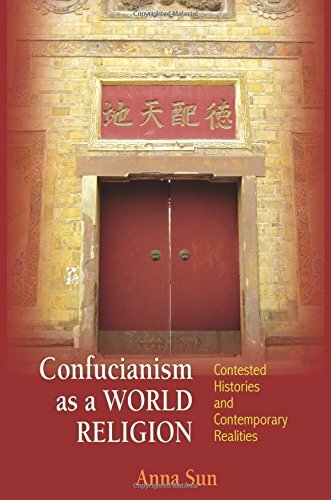 The Confucian Canon achieved its present form in the Sung dynasty under the direction of Chu Hsi (1130-1200). 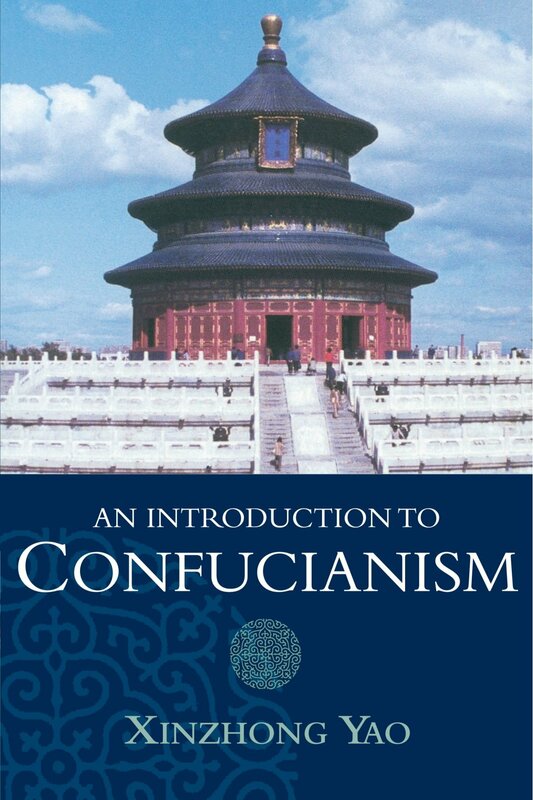 It consists of the Five Classics and the Four Books. Hinnells, John R. (ed.). 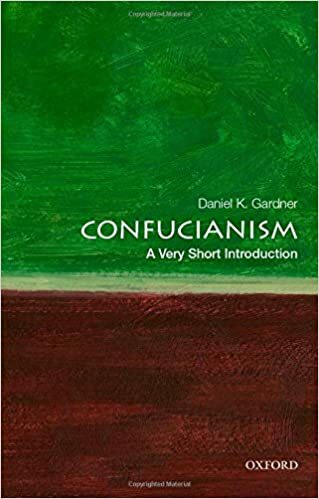 “Confucian canon.” Penguin Dictionary of Religions. London: Penguin Books, 1997.